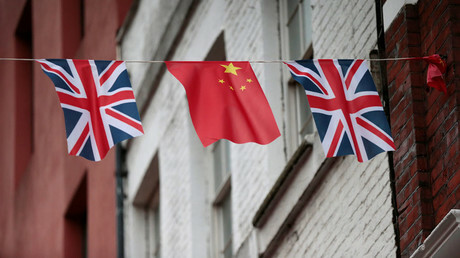 Beijing’s official news agency has again warned of the risk London’s perceived “China-phobia” poses for UK-China relations, despite British Prime Minister Theresa May’s approval of the Hinkley Point C nuclear plant deal. On Thursday, construction of the controversial £18 billion power station was given the go-ahead after “new safeguards” for national security were established amid speculation Britain is bowing to Chinese pressure. May put the project on hold just days after entering Downing Street, citing concerns over national security. However, it added: “Let us not forget that the program, despite its various benefits for all parties, was once on the brink of being killed by groundless worries that China’s investment would be a threat to Britain’s national security. The opinion piece went on to say: “In spite of the approval, China-phobia sentiments continue to hover and could possibly introduce more troubles as construction of the project gets underway. Reaction to the Hinkley announcement has been mixed, with some speculating that post-Brexit Britain is now seen as a “weak straggler” and vulnerable to Chinese pressure. 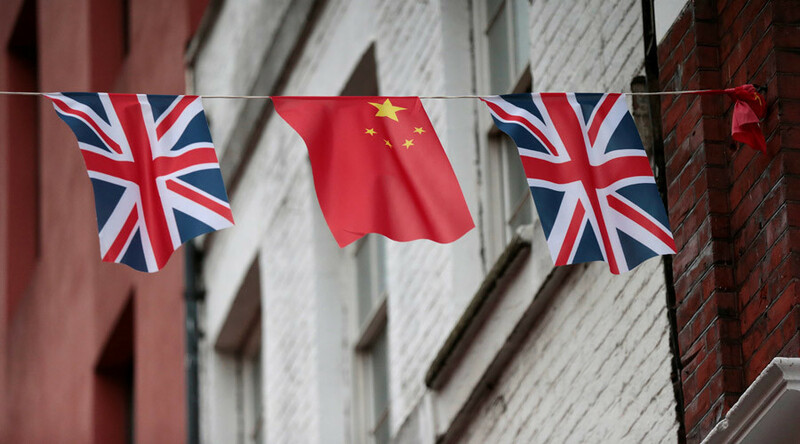 Another Chinese investment in Britain is now coming under new scrutiny, after Beijing was revealed to be the country’s biggest provider of surveillance equipment. Hikvision, a company controlled by the Chinese government, has sold more than a million closed-circuit television cameras and recorders to British clients, who have installed them at sites including airports, government buildings and the London Underground. Former MI6 officers called for greater oversight of Chinese business after an investigation revealed that no national security assessment had been made for Hikvision’s British operations. According to the Times, some suggest the cameras could be hacked from Beijing. Chinese companies have been accused of installing “backdoors” in products, allowing them to spy on western companies. Delays in the Hinkley deal were allegedly prompted by similar concerns around state-owned Chinese companies being allowed to invest in sensitive infrastructure. The new Hinkley deal came with conditions which give the British government greater oversight while the plant is being built, and prevents investors from selling off their shares without permission. The former economy minister who stepped down last month to contest the French presidency says outside of the EU, the UK will not have the protections afforded to a trading bloc and will therefore find it difficult to see off commercial competition from Beijing. 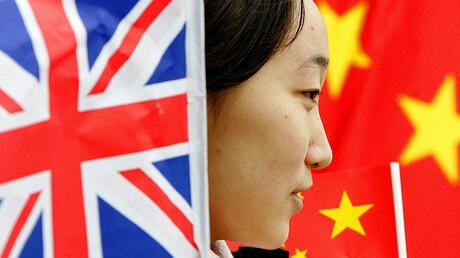 “The UK is definitely not relevant to China. And the big mistake of countries is not to play the European game,” the Times reported to Macron as saying. “During the past two years, we were attacked by the Chinese, the Indians and the Russians, and especially the Chinese, on steel. An unfair attack. Nothing to do with globalization and trade. They just had their own overcapacity.